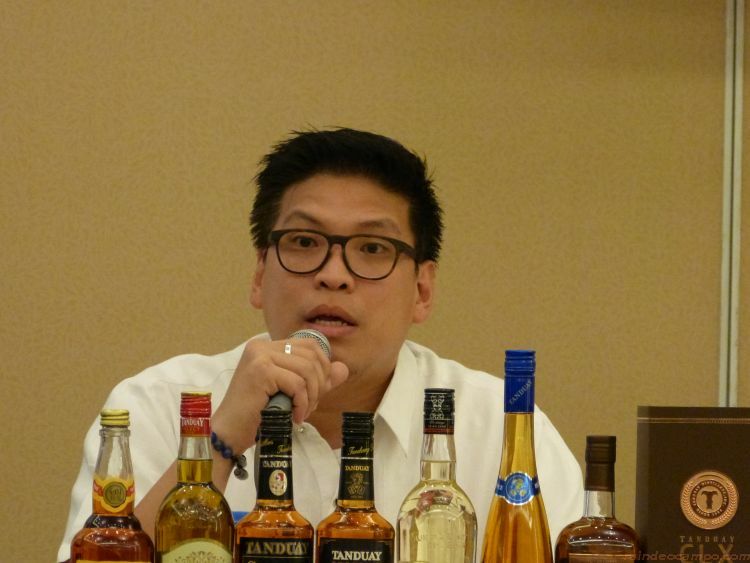 Drinks International has recently announced that Filipino liquor brand TANDUAY, the top-selling rum in the Philippines is also no. 1 in the world! 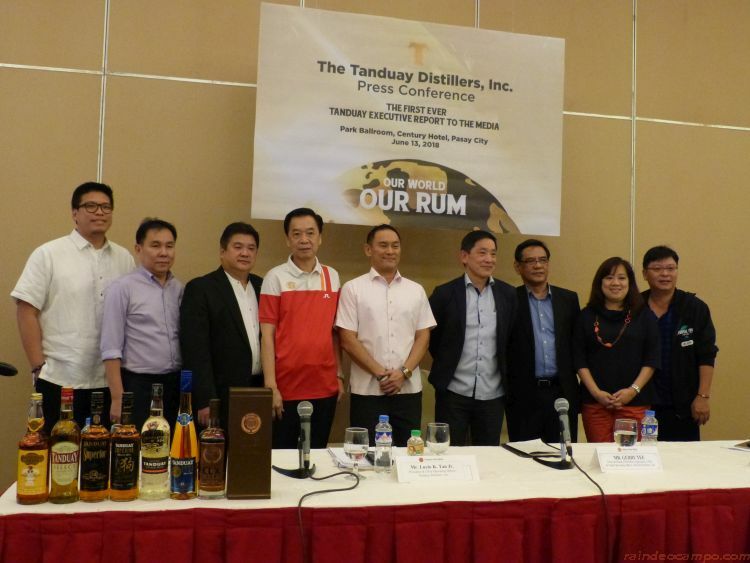 This is a wonderful first for Tanduay Distillers Inc. and the Philippines. This year, Tanduay rum has taken over the number one spot from a list of international rum brands that has long been dominated by Bacardi. The pronouncement was confirmed during an Executive Report luncheon held yesterday (June 13) at the Century Park Sheraton Hotel led by Tanduay President and Chief Operating Officer Lucio “Bong” Tan Jr. together with Chief Financial Officer Nestor Mendones, Chief Marketing Officer Paul Lim and Gerry Tee, the Over-all Head of Distillery Operations, LTGC and Chief Operating Officer of Absolut Distillers Inc.
Bong Tan who actively took leadership as COO of Tanduay Distillers in 2014 is credited for the disruptive changes in the company that led to the explorations of new markets here and abroad in spite of the financially limiting conditions given to tobacco and spirit manufacturers and retailers in the past years. Tanduay takes pride in being one of the most awarded rums with over 200 international recognitions that includes nearly a hundred golds, 7 Monde Selection Intenational High Quality Trophies and a Monde Selection Crystal award. According to Paul Lim, Chief Marketing Officer of Tanduay, the company embarked on a brand refresh since the younger Tan took over. “We were the first to implement a nationwide music marketing campaign that brought Tanduay to a younger market. We were also the first local liquor brand to sponsor an NBA Team – the golden State Warriors. We continue to push further as we ride along an ever changing market landscape now dominated by health-conscious, athleisure-loving millennials with the launch of Tanduay Athletics and a sponsorship of the Century Tuna Superbods. 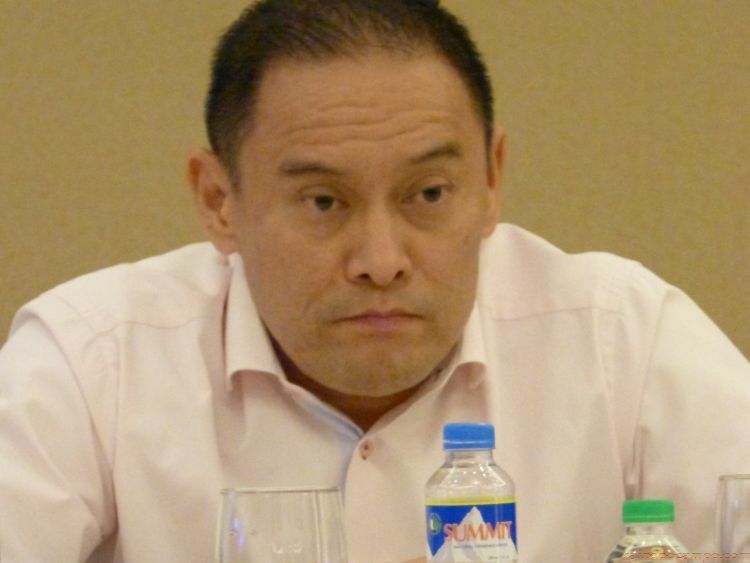 Both projects contributing to a premium to Tanduay’s brand equity,” Lim elaborated. The Tanduay execs admitted during the executive report that it’s going to be harder to maintain the top spot rank but promises to maintain aggressive marketing state alongside its sustainable practices to lower the spirit producer’s carbon footprint in the world. Nestor Mendones, Chief Financial Officer of Tanduay, also said that the weakness of the Philippine Peso has pushed the cost of imported alcohol to 2 to 3 Pesos more per liter hurting their bottom line. They were able to reduce costs by concentrating in opening more export opportunities and shifting to more local alcohol. In terms of the spirits market share here in the Philippines, Rum is still way behind Gin and Brandy, but the company is however determined in getting ahead of their local competitors by focusing on gaining a significant percentage from the Luzon market through their other products like wines, brandies, gins and vodka. The group however divulge that they do have a very strong presence in the Visayas and Mindanao region.